German filmmaker Ludwig Berger, born Ludwig Bamberger in Mainz, Germany, specialized in adapting operettas to the screen. Prior to becoming a director in 1922, Berger, a Doctor of Musicology, produced and directed many operas, ballets and theatrical productions. Before making his own film debut, he frequently collaborated with director Max Reinhart. As a filmmaker, Berger was constantly searching to create effective soundtracks. Though he was best with operettas, he also tried his hand at other film genres. 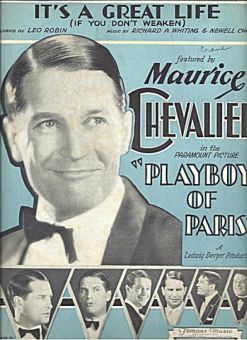 He moved to Hollywood in 1928 and through 1930, directed a number of films featuring such European stars as Pola Negri and Maurice Chevalier. He then returned to Europe where he worked in several different countries until WW II erupted. 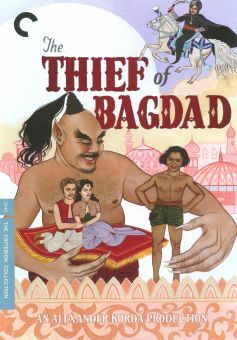 In 1940 he and British filmmakers Tim Whelan and Michael Powell co-directed the classic fantasy The Thief of Baghdad. Following the war, Berger directed one last film before becoming a screenwriter. 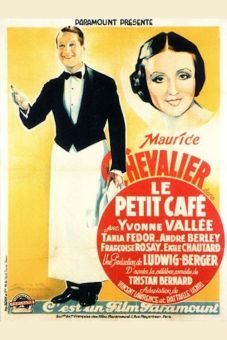 He left films permanently in the 1950s to become a restaurant owner in Luxembourg.